Social Groups and Societies, Industry Culture etc. Freemasonry in Australia is as old as white settlement. While men from all walks of life have joined this ancient fraternity, the transitory nature of the variety industry meant that practitioners who were Masons could not always attend their Lodge regularly. Fellowship in these instances was often maintained by visiting other Freemasons around Australasia. 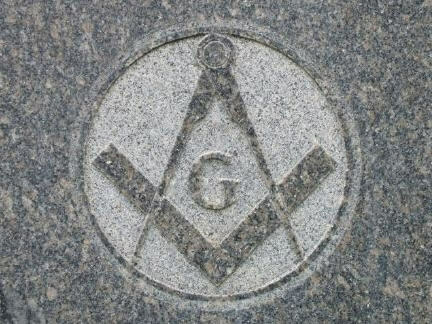 Some of the best known variety practitioners to join the Freemasons were Roy Rene, Pat Hanna, Hugh Huxham, Les Warton, Edward de Tisne, Les Coney, John Dobbie, Arthur Hemsley, Lou Vernon, and Claude Holland. The extent to which Freemasonry influenced or impacted on Australian theatre is yet to be explored. For further information see Stig Hokanson’s website for Thespian Lodge No. 268 (sighted 1/08/2013). (1908-) Bert Bailey, George Dean and J. Staverdale co-founded Australia’s first Green Room Club as a means of supporting and advancing the local (and Australian) theatrical profession through social activities (there is no known association between this club and the Australian film and theatre journal, Green Room). 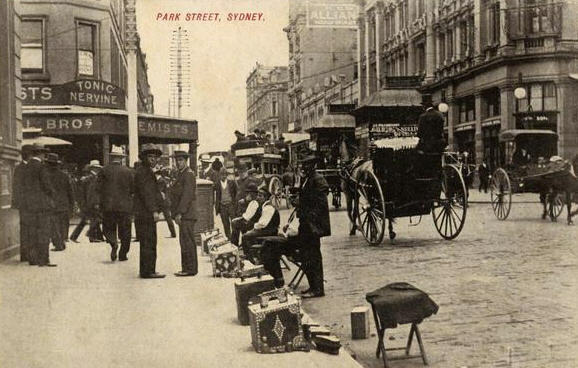 Operating along similar lines to the Green Room Clubs in London and New York, its first rooms were located in Bourke Street (between Spring and Exhibition streets). Full membership was available for professional stage artists (whether “legitimate” or variety). 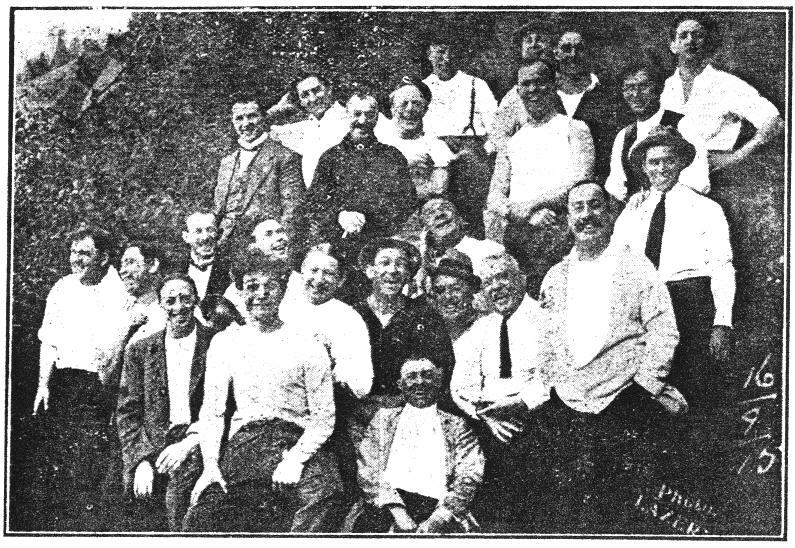 Associate members typically comprised proprietors, directors and managers of Melbourne theatres “and certain prominent gentlemen who [were] not connected with the stage” (Sunday Times 11 Oct. 1908, 2). The Club’s longest-serving President was Robert McLeish (1921-53). He was succeeded by his son Robert Jnr. 1: Bailey was the first President (aka “Prompter”), with the Vice Presidents (“Stag-mags”) being James Craydon and J.B. Connolly. Other “official roles” included “Call Boy” (secretary), the “Ghost” (treasurer), and “Chair-warmers” (Committee-men). Some of the early members were Fred Bluett, S. A. Fitzgerald, E.J. Tait (J. & N. Tait), Julius Grant and George Cross. 2: The club’s second home was the Theatre Royal, Bourke Street. After it was demolished the club moved to the five-story Edwards Building, 176-180 Collins Street (previously occupied by the Victorian Naval and Military Club). In 1954 it’s management purchased the building for £80,000. A Green Room Club was later situated at Queen’s Road, Albert Park. (1927-1929) A Green Room Club, modelled along the same lines at the Melbourne association, was founded in Perth on 16 February 1927 by the Western Australian Society of Concert Artists. The Society had itself been operating since 1917. Located at Viking House (later the National Insurance Building) in William Street, the club was opened by its patron Sir Edward Wittenoom. By 1928 the membership comprised 169 women and 135 men. Although its once-weekly cabarets met with much popularity the club ceased operating in late 1929. The W.A. Society of Concert Artists followed suit in 1930. The premises was then used by the Women’s Service Guild Hall until converted into Perth’s first night club in 1937. 1: The Club’s inability to survive may well have been due to the Perth Licensing Bench declining its license submission in 1928. In its final decision the Bench stated that “in view of the fact that a majority of the members were women it would not be in the best interests of the club that a certificate should be granted” (Westralian Worker 7 Sept. 1928, 16). 2: A failed attempt to revive the Green Room Club was made in late-1939/early-1940. Image: Marshall’s Corner (Park and Pitt streets) in the early 1900s (Marshall Bros Chemists was located at 256 Pitt Street). Source: National Library of Australia. Established as a means of providing on-going support for returned service personnel, the R.S.L. (initially known as the Returned Sailors and Soldiers Imperial League of Australia) is an Australia-wide organization that began in 1916. Concerts and fund-raising events were commonly held by the various sub-branches, and Western Australia (W.A.) had a particularly strong tradition of organising these from the early 1920s onwards. While the W.A. concerts were often one-off events, by the mid-1920s several sub-branches had begun putting together their own semi-regular “digger” concert parties. Most were identified simply as the “R.S.L. Concert Party,” but some took on distinctive names – including the Whizz Bangs (South Perth branch) and the Pleasant Hour Concert Party (Perth).